Our Doctor line of installation squeegees have the cure for even the most challenging film installation cases. 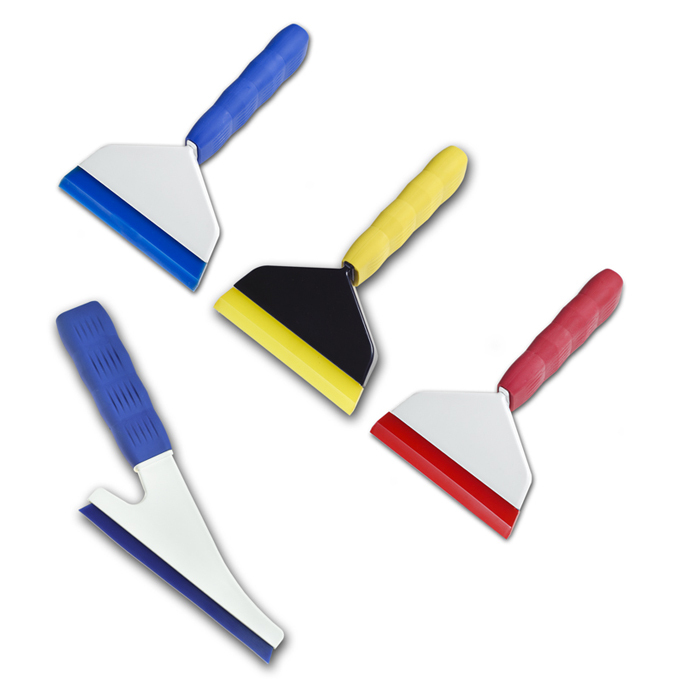 They mark a new era in innovative, multi–purpose squeegees, designed specifically to replace outdated industry tools with modern, hi–tech options. Their unique ergonomic design, comfortable grip handle and quick–change blade system make them as essential to the installation process as stainless cutting blades. If you’re sick of squeegees that fall short, it’s time to call the ProToolsNow Doctor!